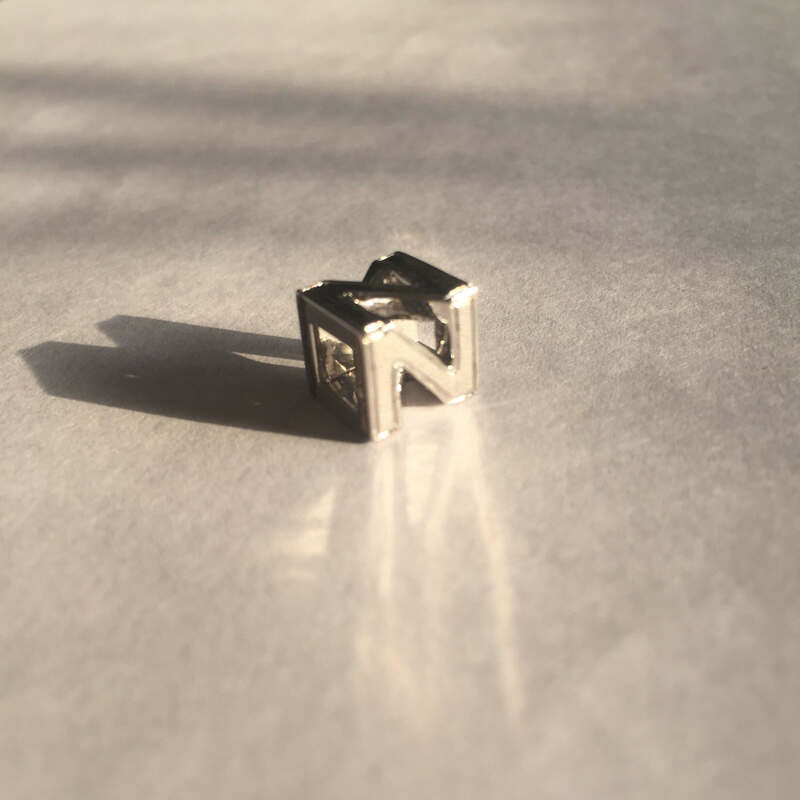 This Exclusive 3D Initial “N” pendant comes in 18K White Gold with initial “N”. This beautiful pendant can be customized and personalized to your required name initial, style, taste and colour. 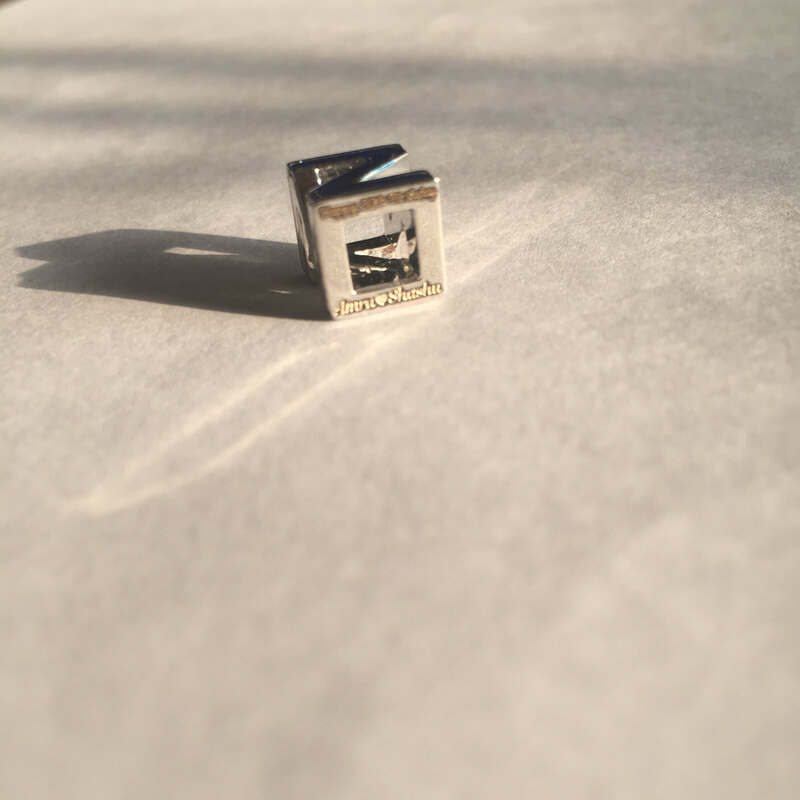 The pendant weighs approx 4 Grams. 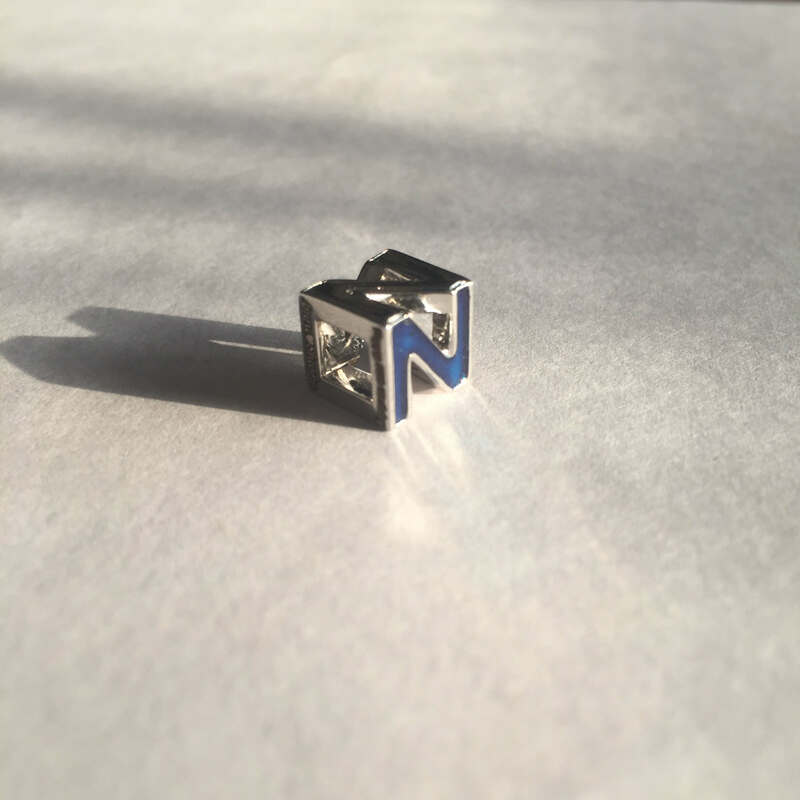 Dive into the world of 3D jewellery! 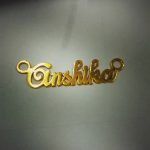 Adorn your beautiful neckline with this dazzling pieces of personalized 3D name necklaces and fascinate the world.